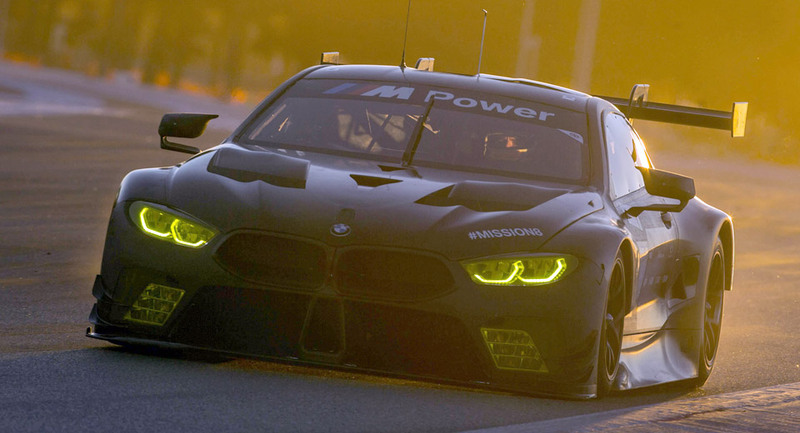 Bimmerphiles are eagerly awaiting the return of the 8 Series – and that day is fast approaching. 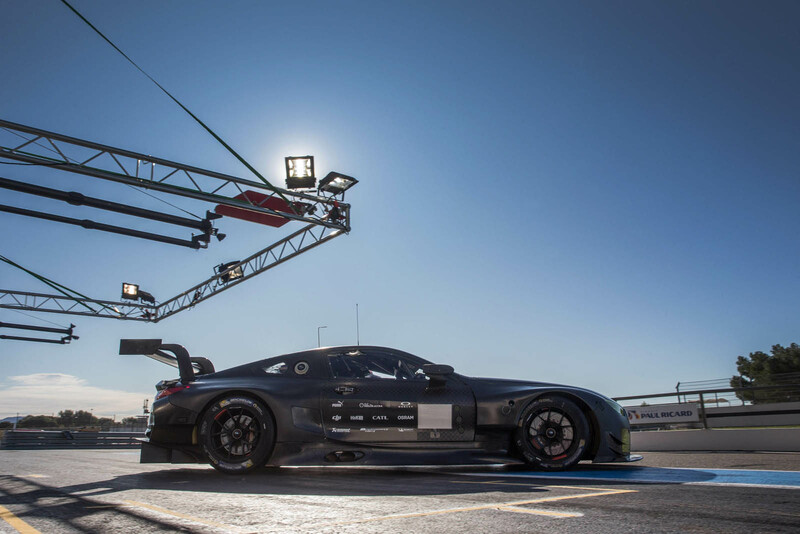 But in the meantime, we have some fresh news and photos to share. 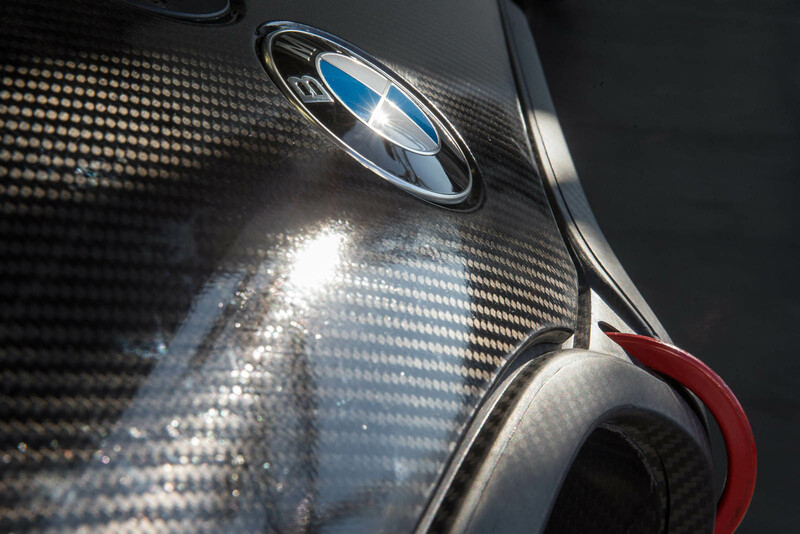 According to BMW Blog, the German automaker is preparing to slot an M Sport variant into the forthcoming 8 Series lineup in between the standard 840i and the full-on M8. 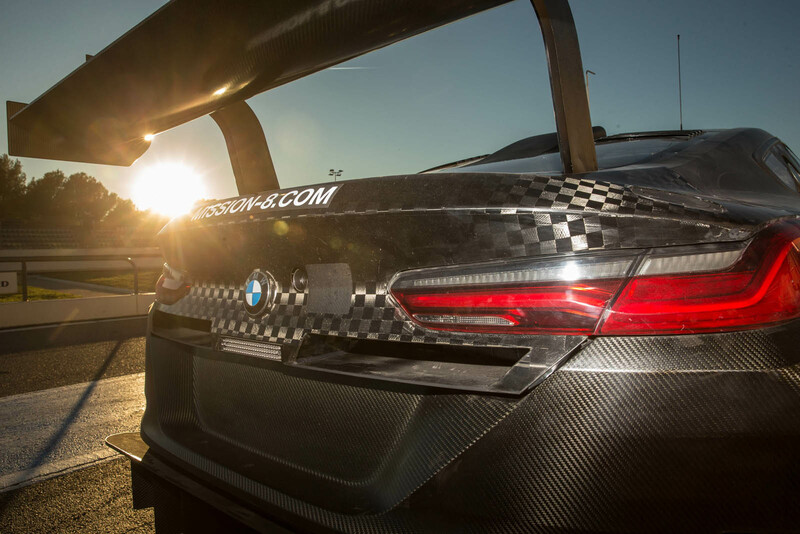 The rumors are still far from confirmed, but word has it that the M850i could pack over 500 horsepower from its twin-turbo V8, accompanied by a stiffer suspension, carbon-fiber roof, and other go-fast goodies. 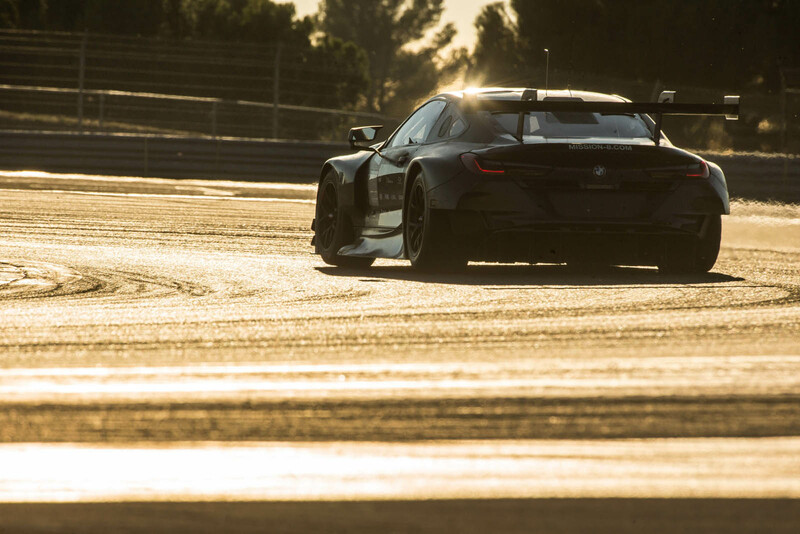 The new 8 Series is slated to enter production sometime next year in Dingolfing, Germany. 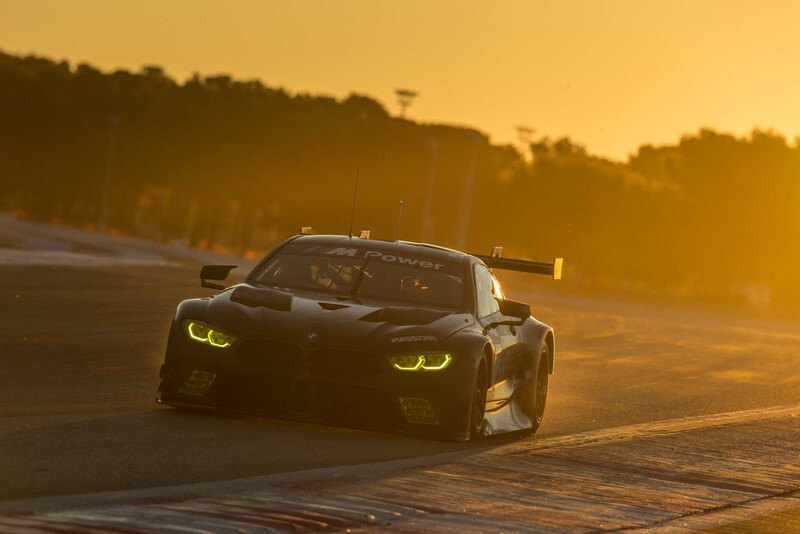 Our first glimpse at the finished production, however, may come in the form of the M8 GTE that's set to compete in the FIA World Endurance Championship and the IMSA WeatherTech SportsCar Championship. 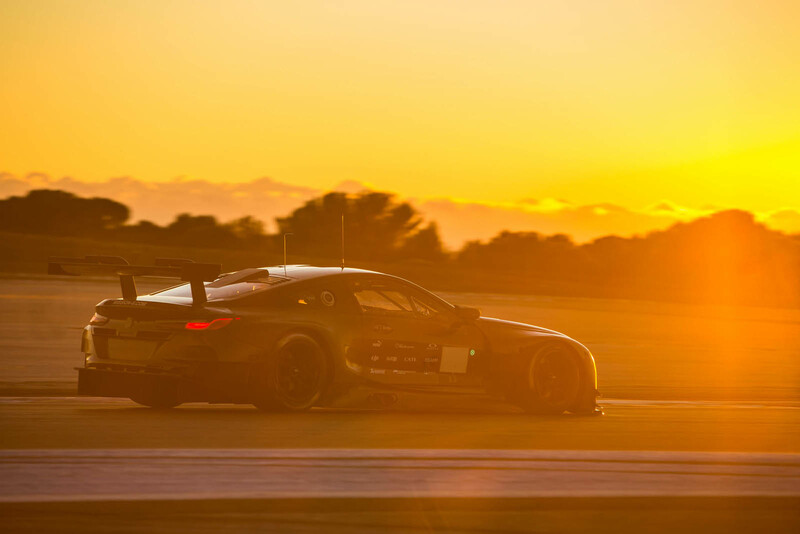 The latter kicks off with the Rolex 24 at Daytona in January, preceded by a full test session at the same Florida circuit early in December – now less than two weeks away. 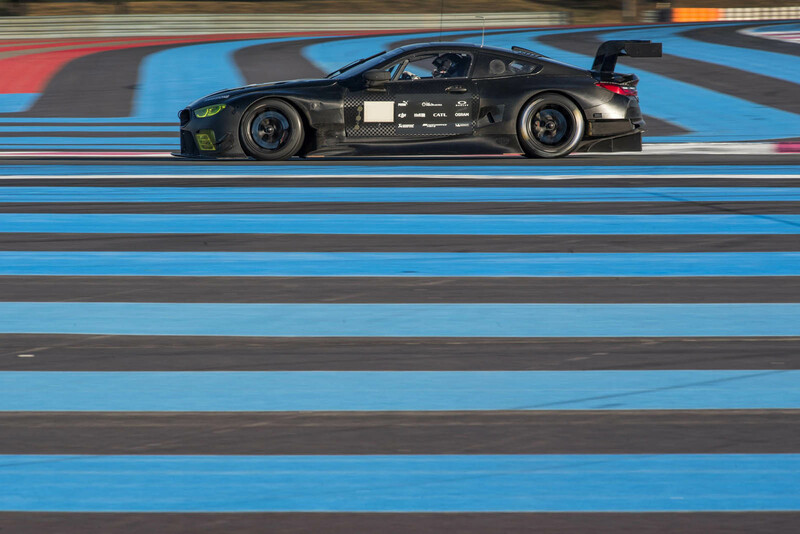 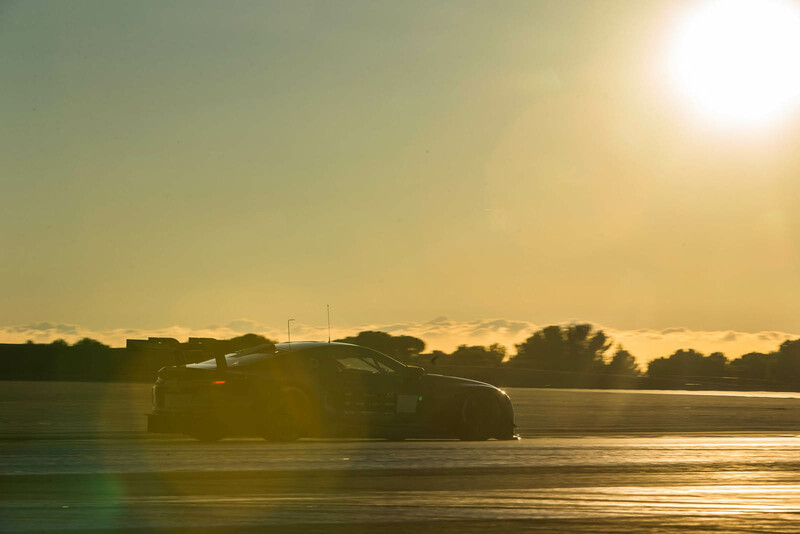 In preparation, BMW has undertaken a rigorous test regime of its own, shaking down its new racer at Paul Ricard in France for 24 hours straight. 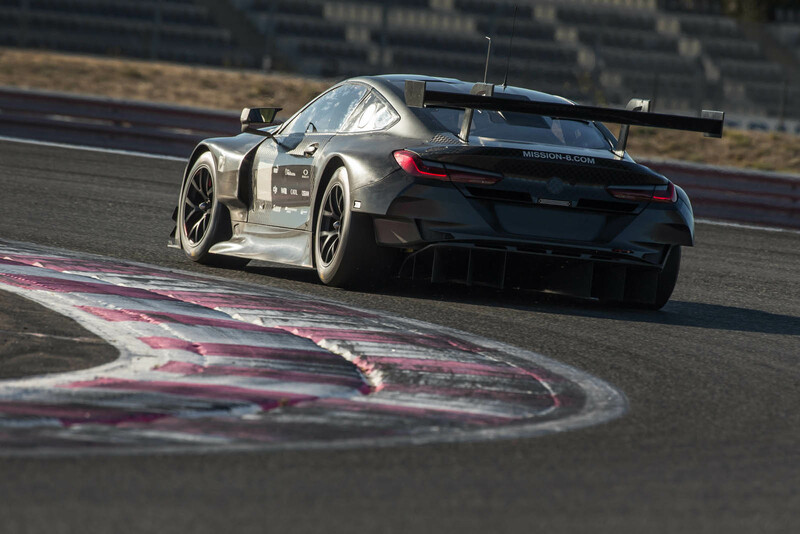 The images you see here were captured during that test session, an give us another glimpse at the competition version of the sports tourer to follow.